Search engine optimization is a complex subject, especially when you consider all the information and misinformation readily available online. Unfortunately it’s often hard to tell which is which. Does the latest tactic you’re reading about work? Does it work for all sites? Only some sites? Or is just another crackpot theory that sounds reasonable, but will never help to improve search traffic to your site? 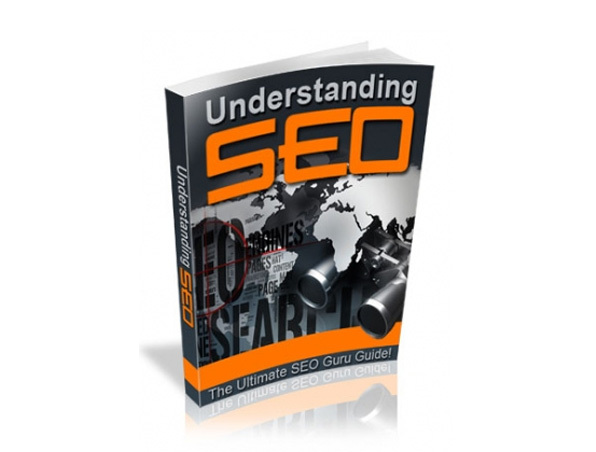 This e book will give you a great if understanding of what SEO is and how to use you to help put your pages on the first page of Google! !